We do our best to give You the estimated price of repair immediately. There are lots of situations when You can accidentally lose your data. It can be infected with some kind of viruses or malware. Does your computer reboot without cause? 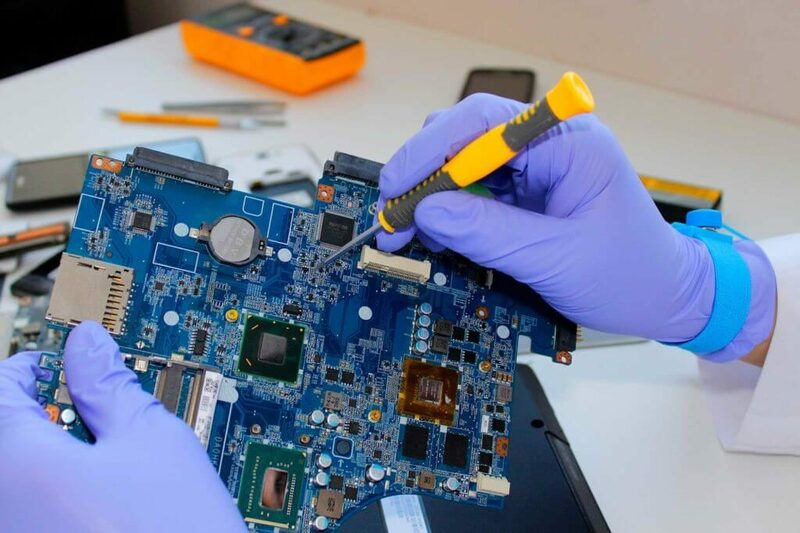 We offer a vide services of computers and laptops repairs. We can make a copy of confidential data and achieve it for You. 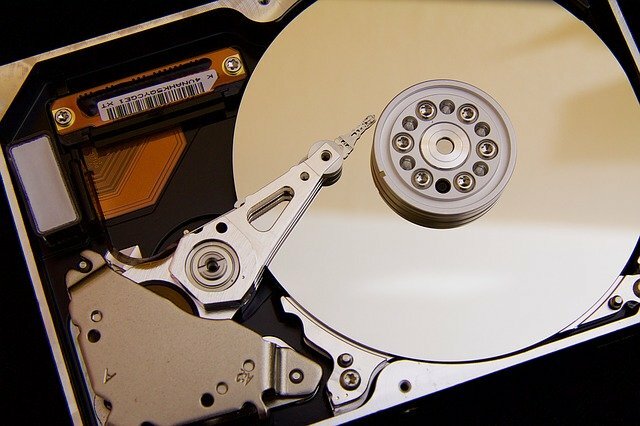 We can also recover your lost data. 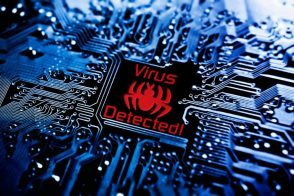 Computer virus infections are a common problem that we deal with. Our client is always the most important for us. Our relationships with customers are based on honesty and reliability. We create the prestige of the brand gradually, but steadily. Repair and refresh your laptop at the highest level. Fast and reliable. I highly recommend! They quickly repaired my laptop and cleaned it thoroughly. Very nice service. Recommend! Please add some Posts to show. Zapraszamy 2.01.2019 od godziny 12.